Fernanda Lozier started her studies in Brazil as a physiotherapist and graduated from the University of Santa Catarina in 2008. After working with orthopaedic and neuro-rehabilitation, she found her passion for Pilates. The method proved itself with its great results in rehabilitation and allowing the body to work as a whole. 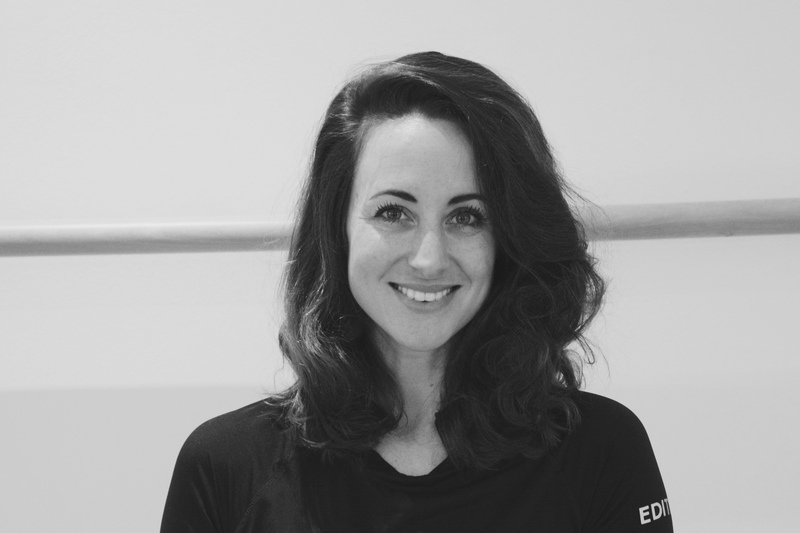 In 2009, Fernanda completed her qualification in Pilates with PhysioStudio in Rio de Janeiro, which brought together her interest in physical rehabilitation and movement science. Over the past eight years, Fernanda has worked exclusively with the Pilates Method at studios throughout Brazil, Portugal and now, France. Throughout her Pilates career, Fernanda’s relationship with doctors, especially orthopaedic surgeons, allowed her an opportunity to share the many benefits of Pilates with both professionals and patients. Working with pregnant women is also an area close to Fernanda’s heart. Her knowledge of obstetrics and gynaecology from her physiotherapy background has allowed her to get great results from mothers-to-be and become a regular referral in pregnancy care. Nowadays, Fernanda lives in Nice and hopes to grow her client base while sharing what is an inherent passion for the Pilates Method.